Coal washing is an indispensable process for deep processing of coal. The coal directly mined from the mine is called raw coal. 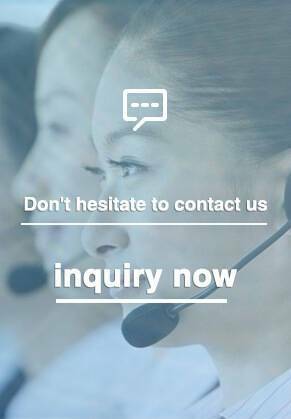 The raw coal is mixed with many impurities in the mining process, and the quality of coal is different. The coal with small internal ash and large internal ash is mixed. Together. Coal washing is an industrial process that separates impurities from raw coal or classifies high-quality coal and inferior coal. Screening: The operation of dividing a mixture of different particle sizes into various sizes using a perforated screen surface is called screening. The machine used for drying is called a sieving machine or a sieve. In coal preparation plants, screening operations are widely used in raw coal preparation and processing. 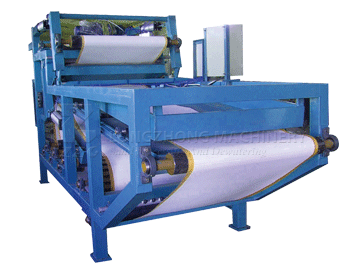 According to different screening methods, it is divided into dry screening and wet screening. 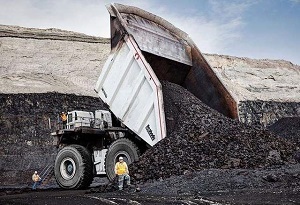 The clean coal is de-packed and dehydrated, then enters the centrifuge for secondary dewatering and then enters the clean coal belt conveyor. 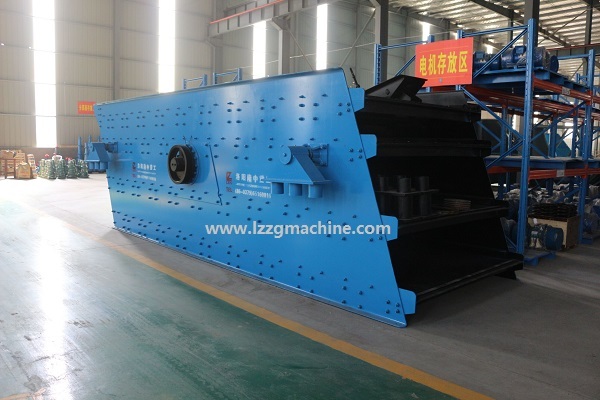 Medium coal and vermiculite use a double-channel de-screening machine, and the intermediate surface of the screen surface separates the medium coal from the vermiculite. The coal and vermiculite on the sieve are transported to the medium coal and vermiculite unloading point by the belt conveyor. 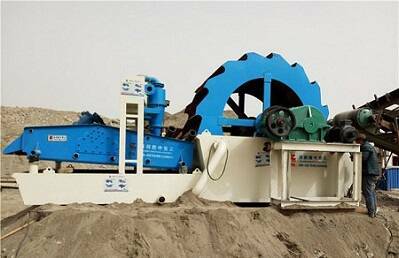 1.Cylinder-type eccentric shaft and eccentric block to make strong vibrating force. 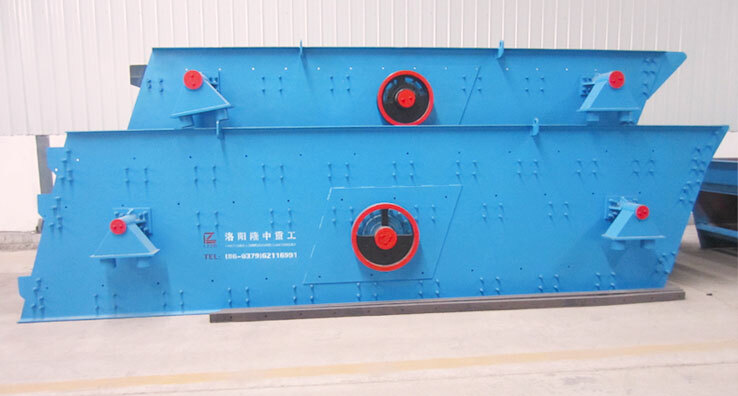 2.Long material screening line, various sieving specifications. 3.Simple structure, reliable operation, low noise, low power consumption, mobile convenience. 4.High screening efficiency, large capacity, less block.